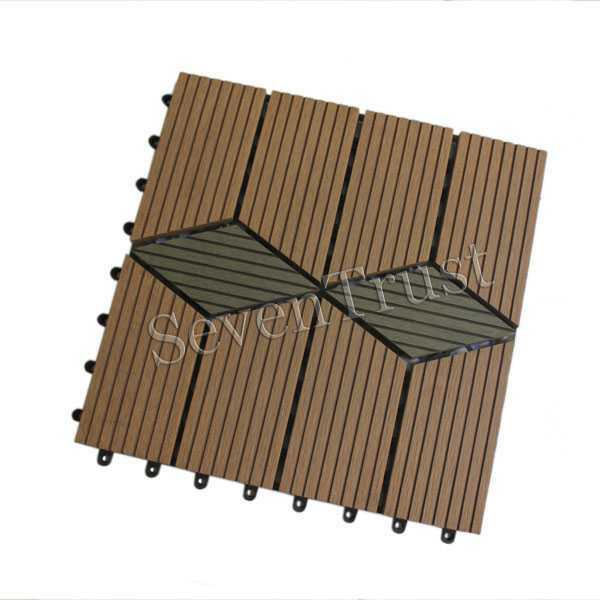 We are professional wpc DIY decking tiles manufacturers⊃pliers. 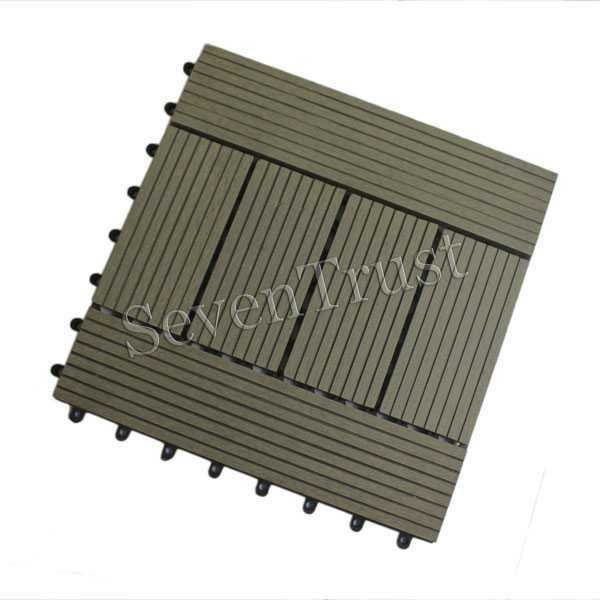 Many colors and Model are available to choose from. 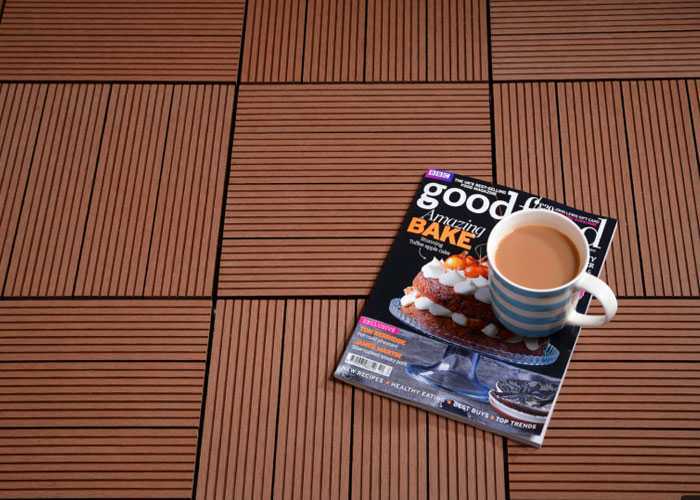 And we offer free sample! 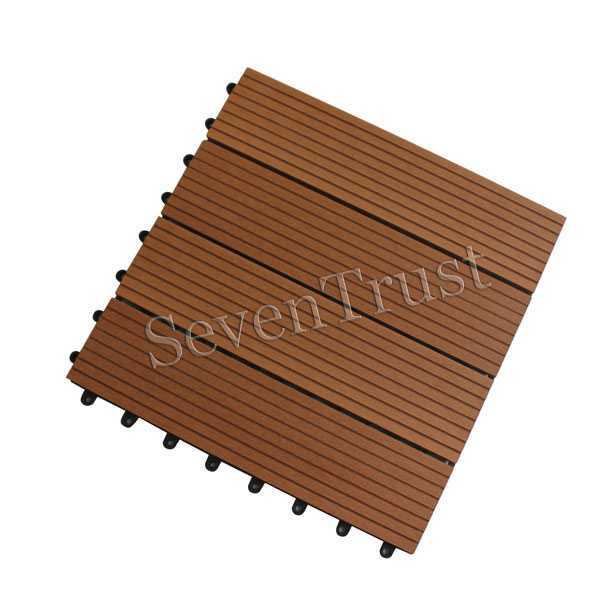 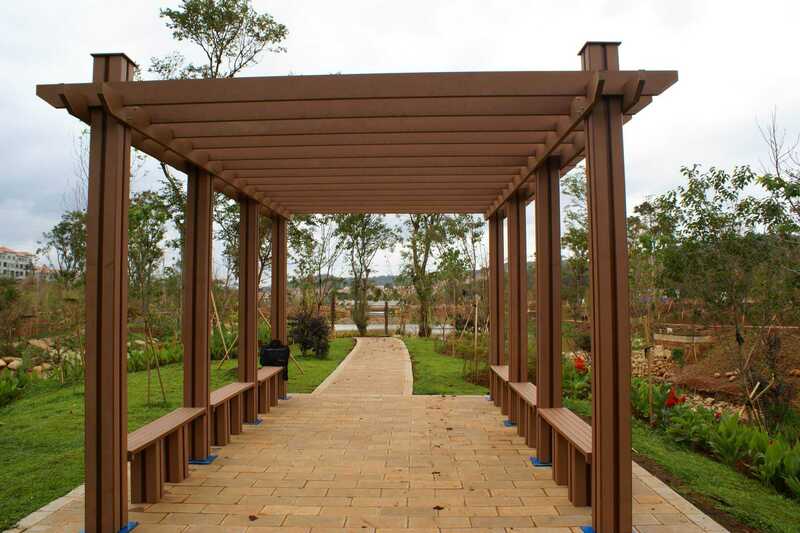 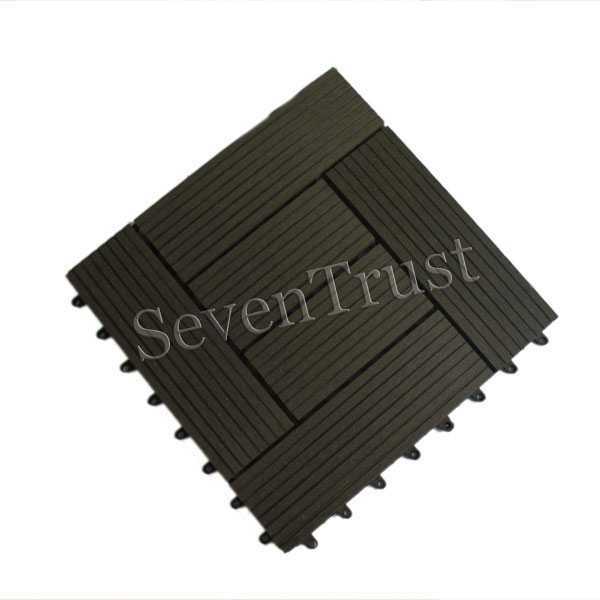 Wood plastic composite DIY decking tiles, a mixture of quality wood and a completely safe HDPE polymer. 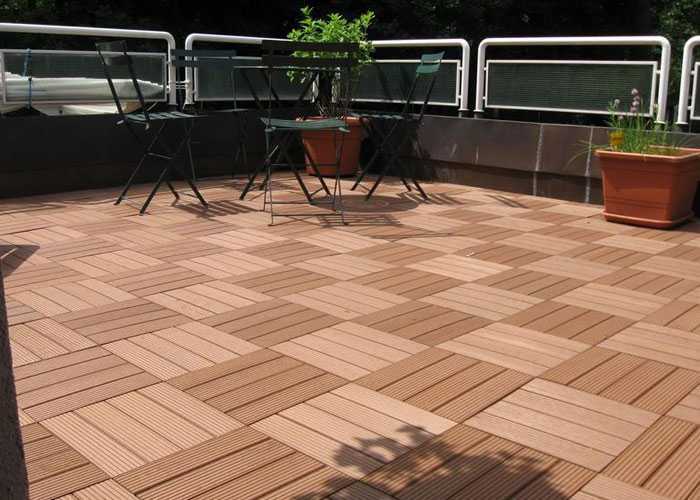 A new type of environmentally friendly and "maintenance free" materials ,Compared to wood WPC diy decking brings many advantages. 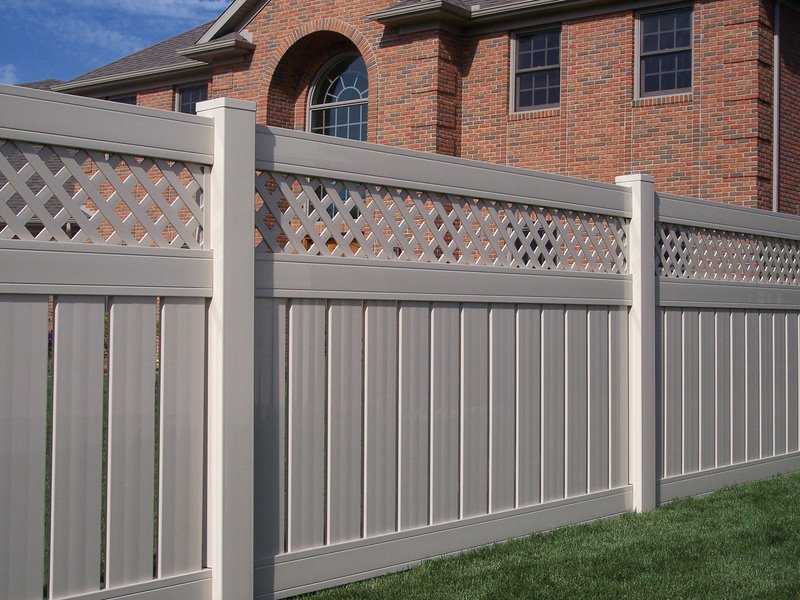 You're done so you can spend more time enjoying your outdoor living space, rather than working on it. 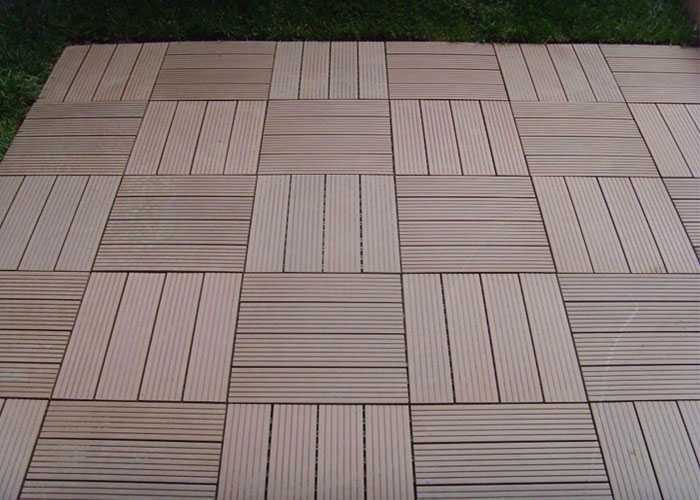 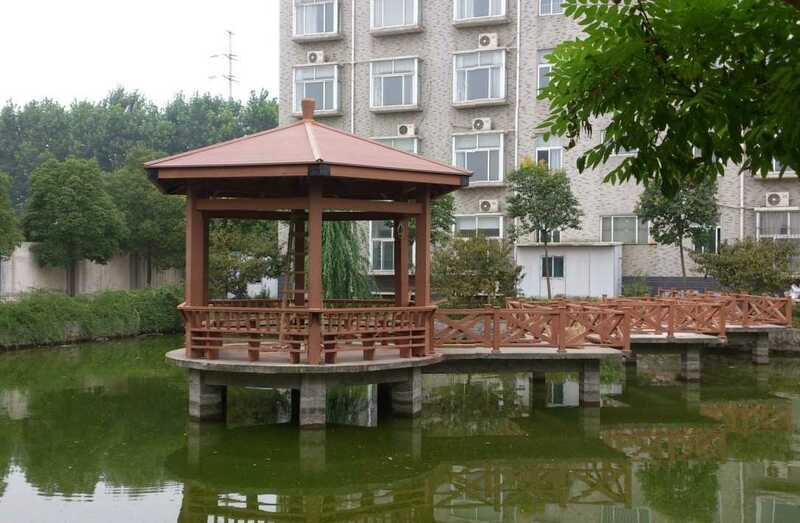 WPC DIY Decking Tiles is easy to intall,widely used in swimming pool, garden, school, park, lawn, dock, balcony, playground, corridor,hotel, gloriette, gazebo, boardwalk,entertainment place, shopping center,laboratory, dance club, business hall, bathroom ,massage room, etc. 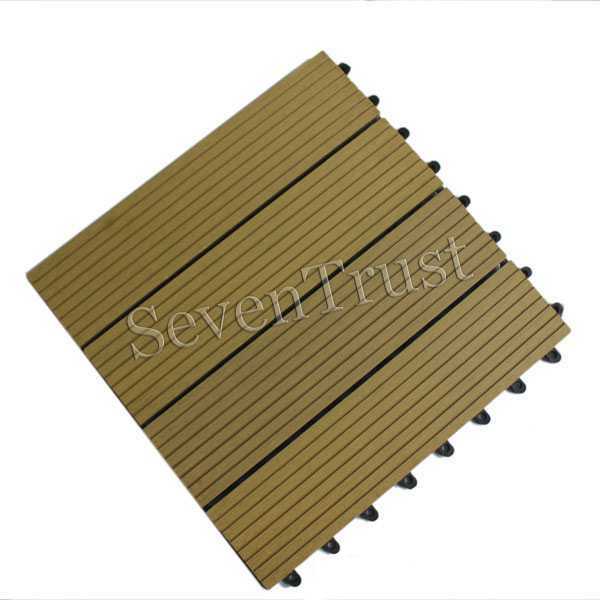 This is reflected in two aspects, one is the surface of our DIY decking is anti-slip even when wet. 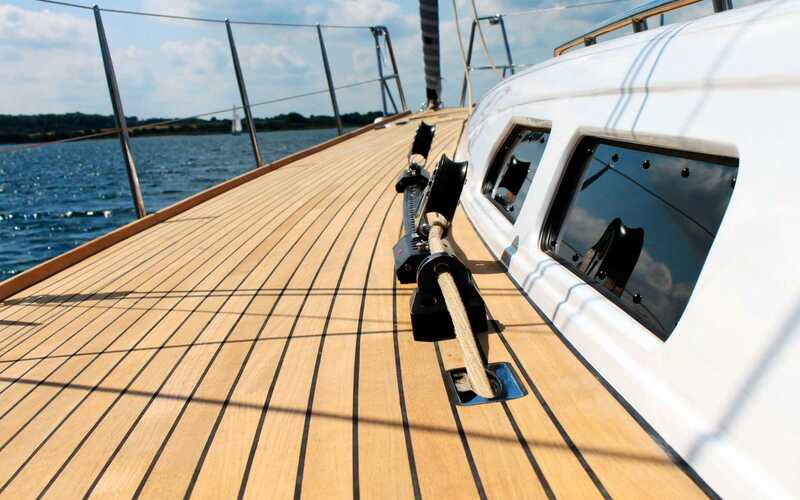 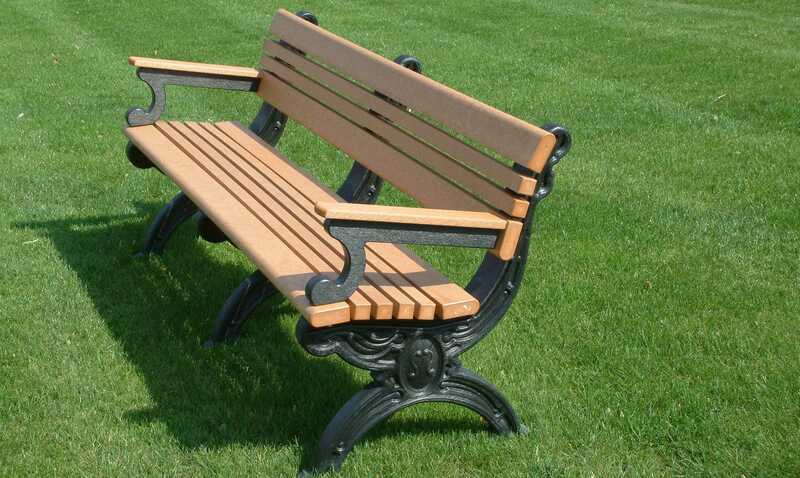 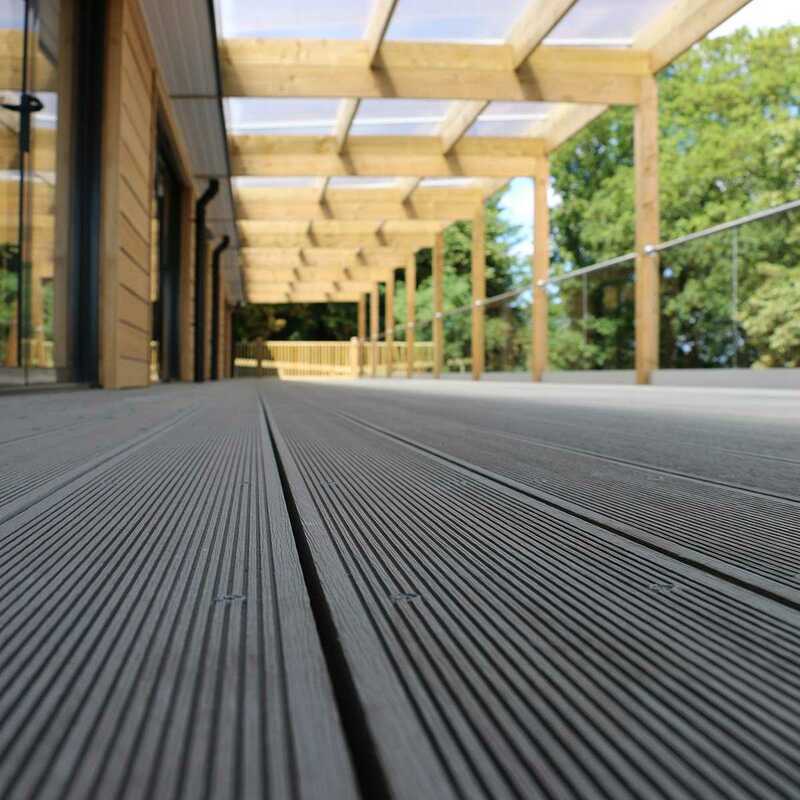 And you do not have to worry about splinters, it unlike conventional wooden decking. 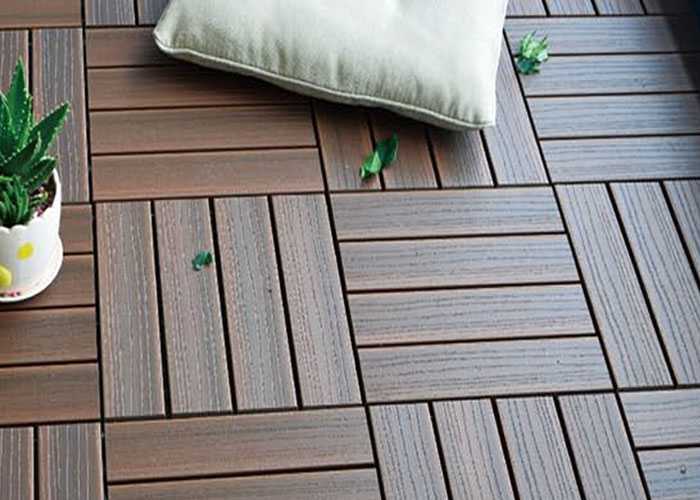 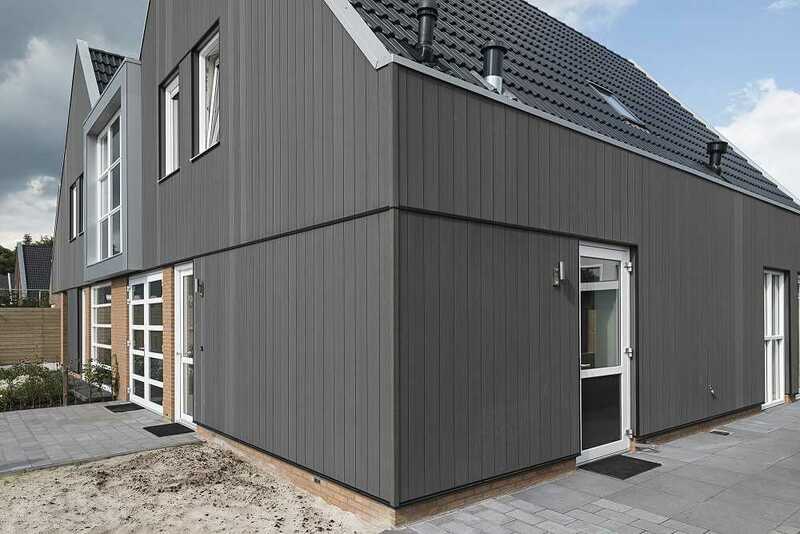 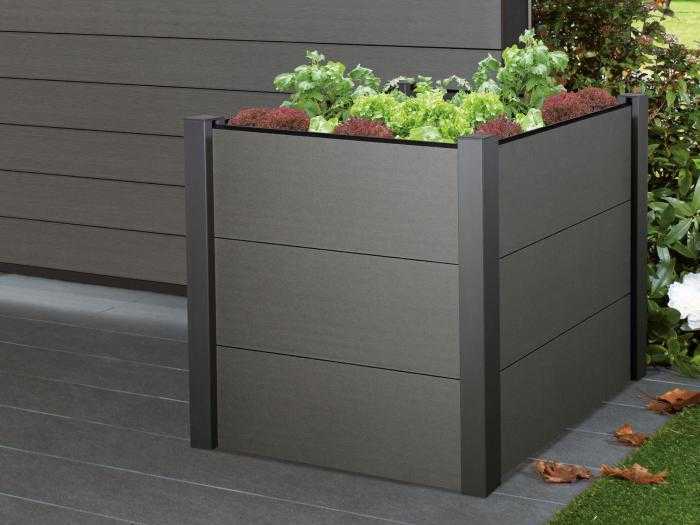 Hidden installation, there is no screws on the surface, the other is wpc decking is 100% recyclable, it is a new generation of environmentally friendly products, non-toxic, very suitable for home decoration. 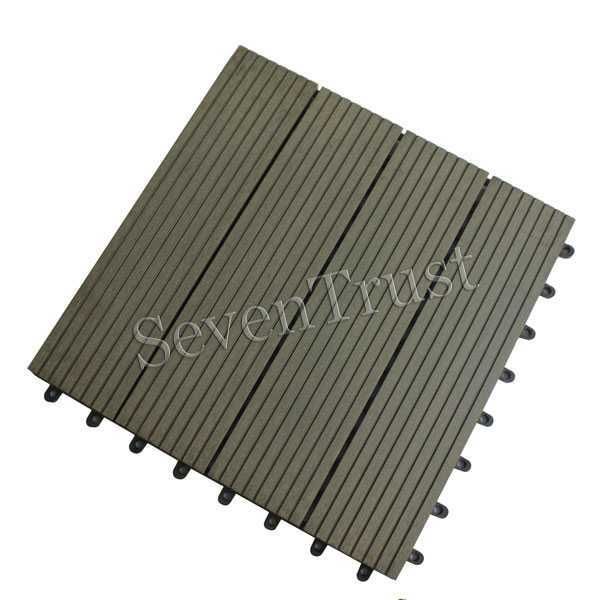 Why are the wpc DIY decking tiles is low-cost ? 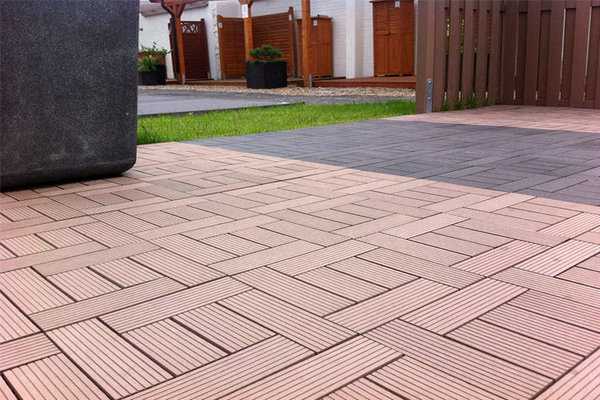 While the cost of DIY decking and is not very low, but the wood plastic decking are almost maintenance-free, there are no maintenance costs,which considered in many years will save a lot of your money, so that everyone said would be "zero maintenance ", and another, DIY wpc decking tiles is easy to install, you can easily follow the instructions to install your wood-plastic DIY floor tiles, which in turn eliminates the need for a large installation costs, and its service life of over 15 years, so that the DIY wpc decking is low-cost. Wpc DIY decking tiles is easy to work, it can be sawed, nailed, planed like pure wooden, as needed, into any shape and size...and it is easy to install , you can easily follow the instructions to install your wood-plastic DIY floor,how do I install wpc DIY decking tiles?